ESTRELLA DE MAR, built in 2011/refitted 2016. 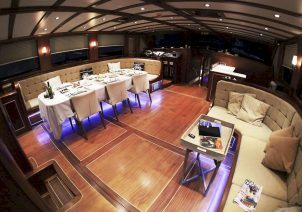 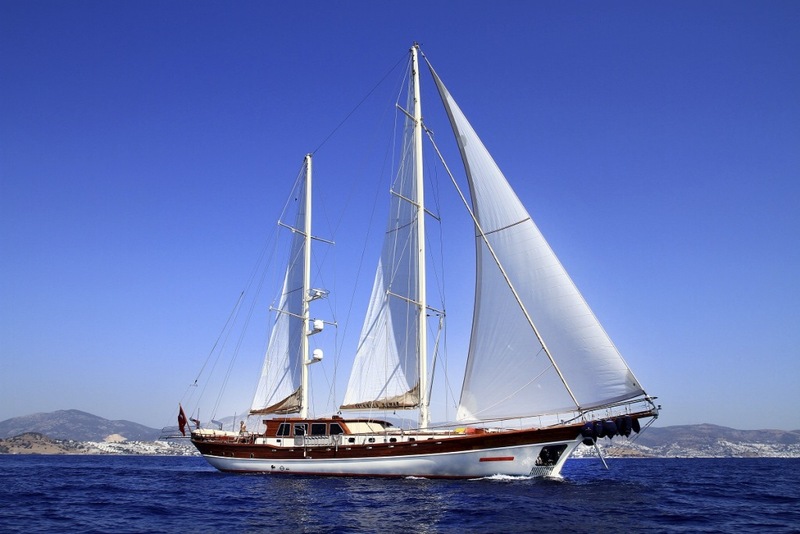 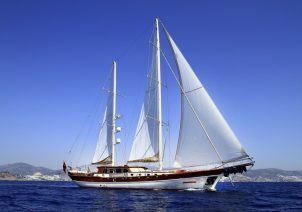 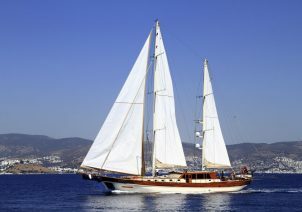 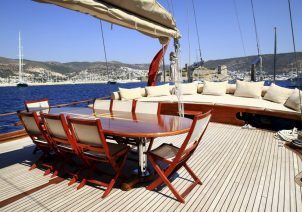 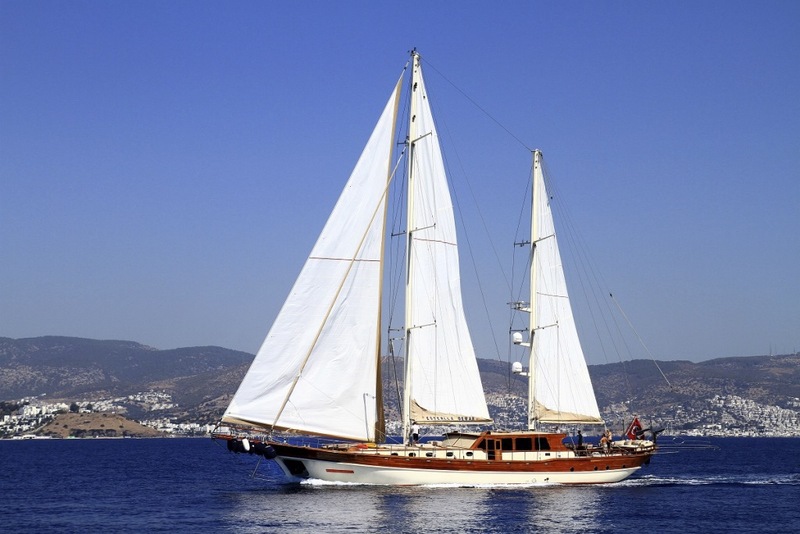 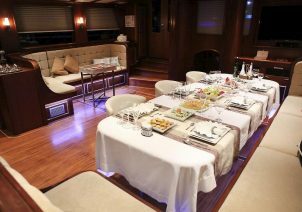 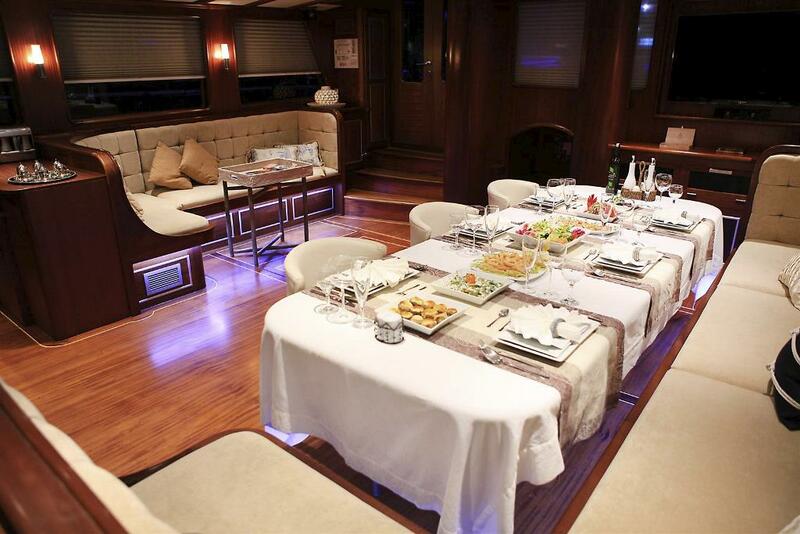 Beautiful and spacious gulet has 5 professional crew (Captain, Chef, Stewradess and 2 deckhands. 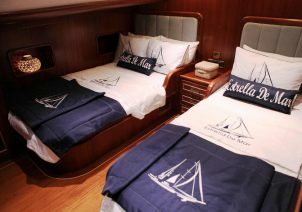 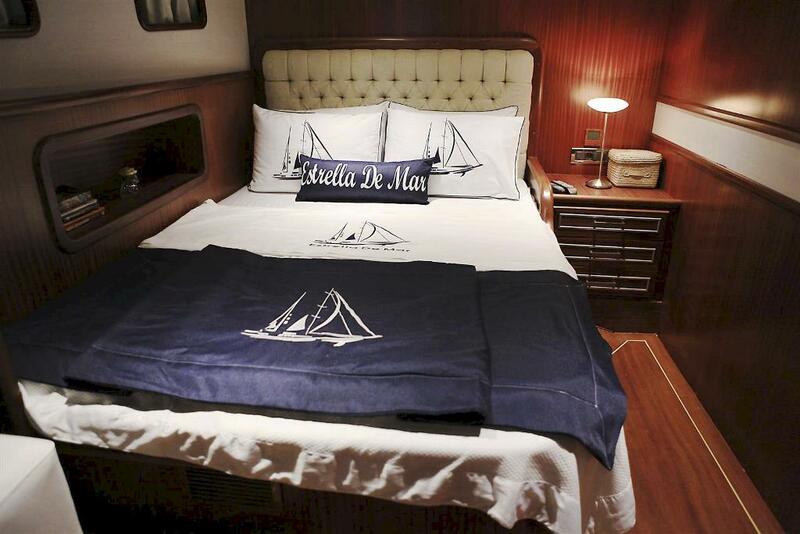 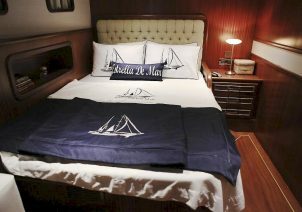 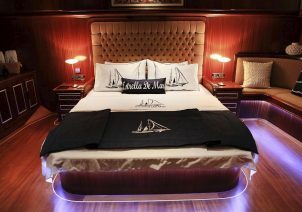 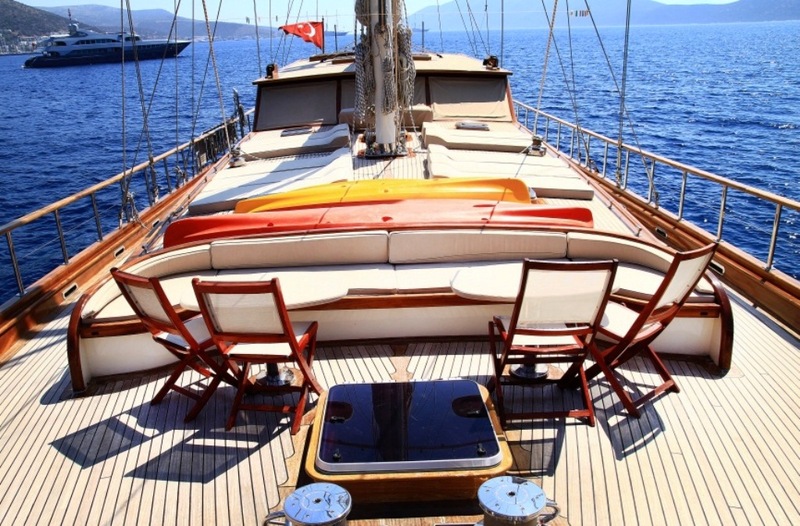 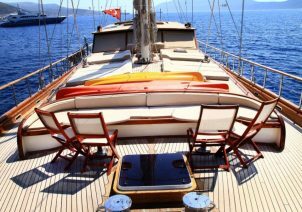 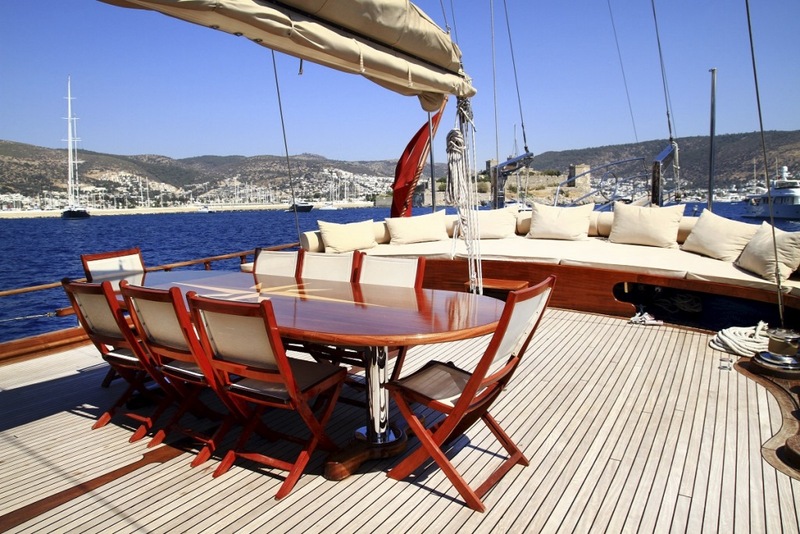 ESTRELLA DE MAR is available for luxury gulet charters in Montenegro and Croatia.